The celebration for my latest book Printmaking Unleashed continues today with a colorful guest post from Wendy Brightbill. I discovered Wendy's beautiful work from a Facebook post and wrote her to ask her to be part of my book launch. I'm so excited to introduce her to you and share her lovely patterns and color palettes! 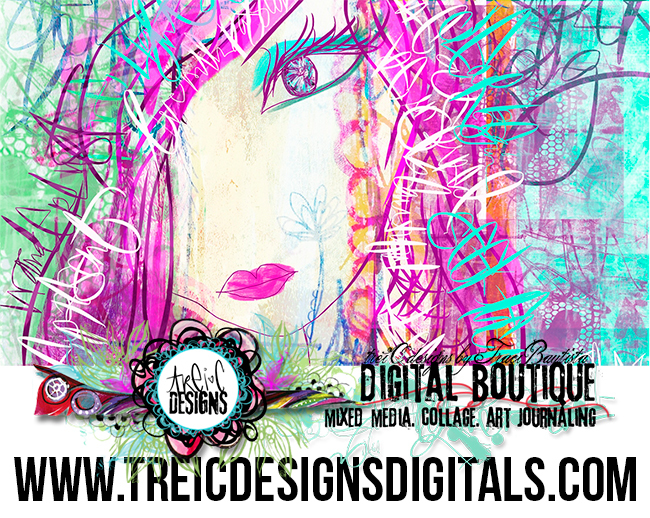 Check out at all the colorful mixed media artwork she created using my limited edition Traci Bautista Printmaking Unleashed Ultimate Collection kit. 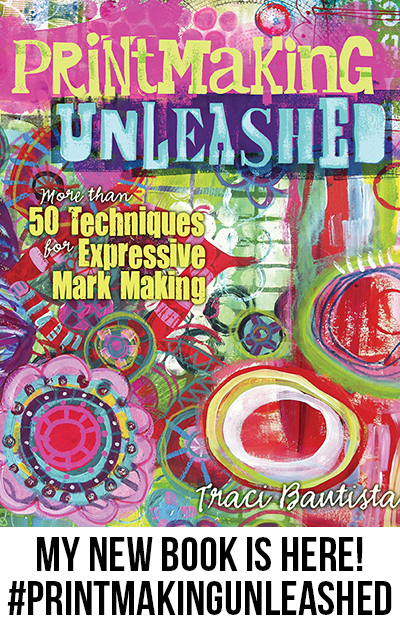 I am so honored to participate in Traci Bautista’s book launch of Printmaking Unleashed. What I love about Traci and this book is her use of everyday items in printmaking techniques. I love that she teaches you how to look around your house for items that make beautiful art prints. 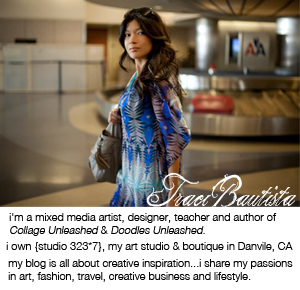 Traci truly makes print making accessible to everyone! This book is packed full of inspiration for printmaking techniques. I could barely flip through the book without wanting to go play and explore with materials I hadn’t thought of using before. I made my own stamps with foam, stencils with hot glue, masks with paper… but my favorite was the mono prints on plexiglas with stencils and masks (pages 78-81). I approached my art for this project a little bit differently in that I knew that I wanted to use the elements from my printmaking for digital patterns. I absolutely loved the messy beautiful prints that I got using Traci’s techniques. So every print that I created, I scanned into my computer so I could play with them in Photoshop. This enabled me to really play with the same elements in different ways and create multiple pieces with the same print. 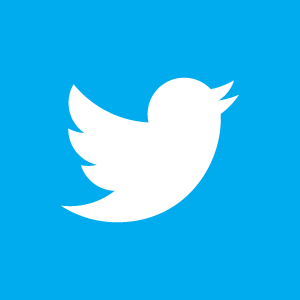 The possibilities are absolutely endless!!! I think that this book really lends itself to creating surface pattern designs. I love the way that her techniques translate to beautiful icons that can be repeated in a pattern. I feel like I barely scratched the surface of this book. I can’t wait to try more of the techniques in this book. I am actually really excited about creating some fun textures with the techniques in this book for me to use in some of my digital art. Thank you Traci for asking me to be a part of your book launch! Thanks Wendy for being part of my book tour and sharing your lovely artwork!! Join me for my new mixed media e-course series..learn more in-depth printmaking techniques---> Printmaking Unleashed LIVE! There are over 80 HD videos, LIVE events and over 50 techniques shared in the class. details + video preview visit e-course info.